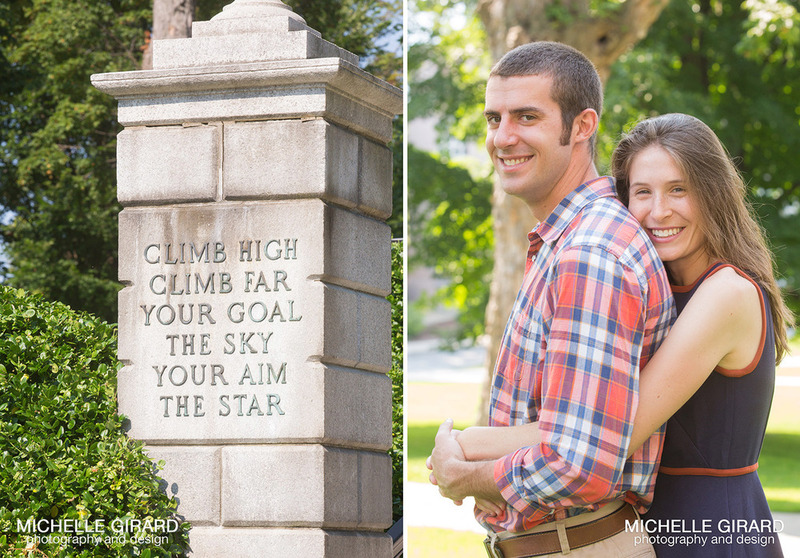 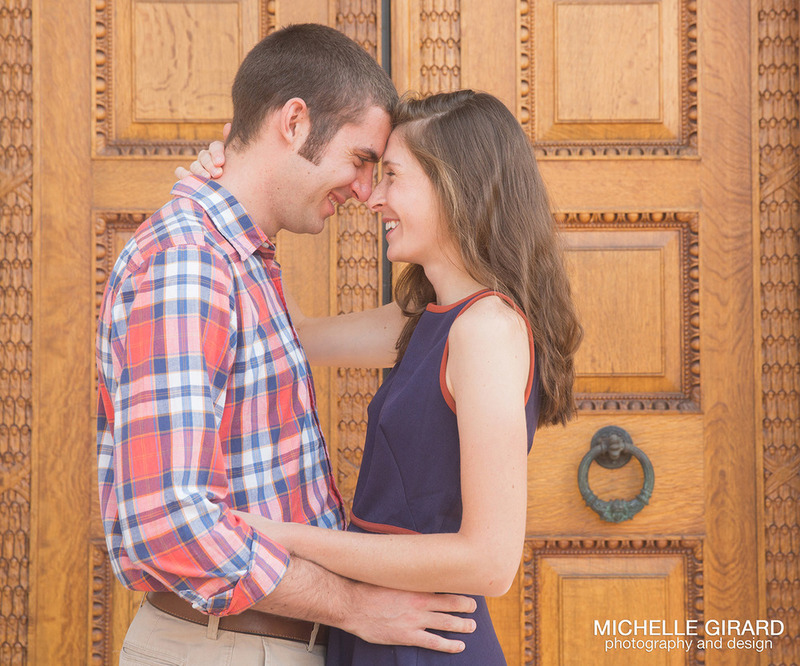 Melissa and Alex started their relationship at Williams College in Williamstown, Massachusetts and it was the perfect place to have their engagement session. 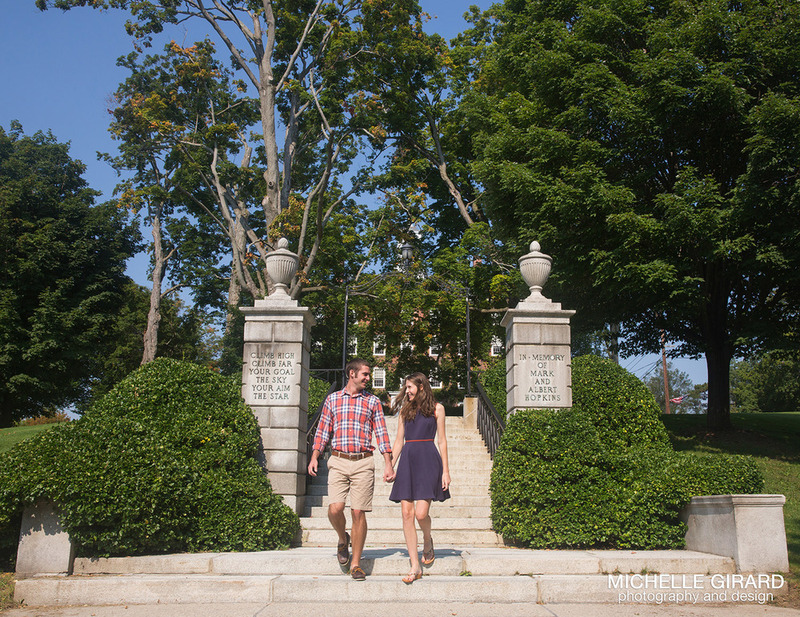 It was a great time wandering the campus with these two and learning more about them and the college they attended together. 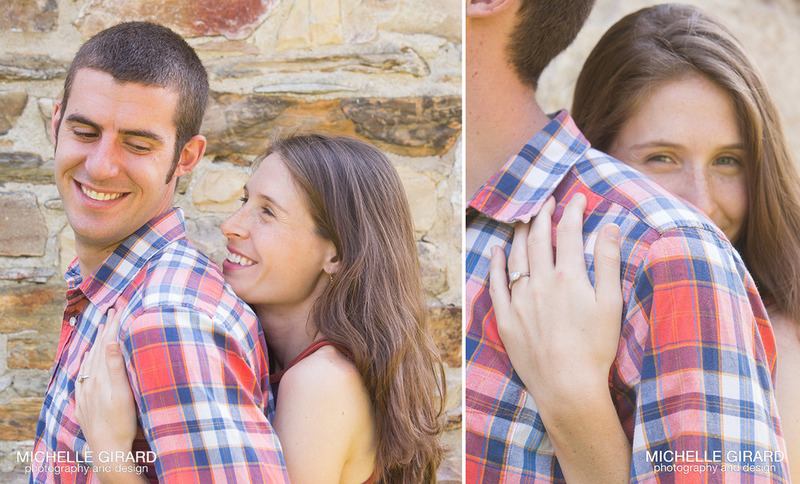 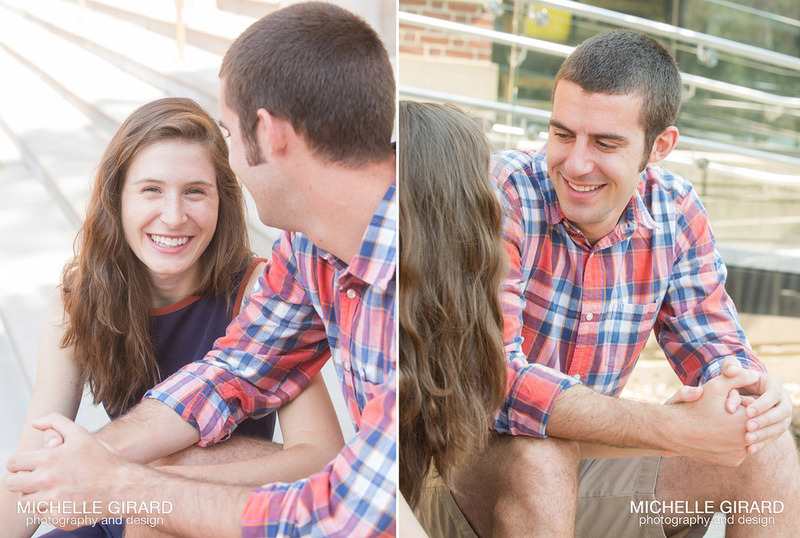 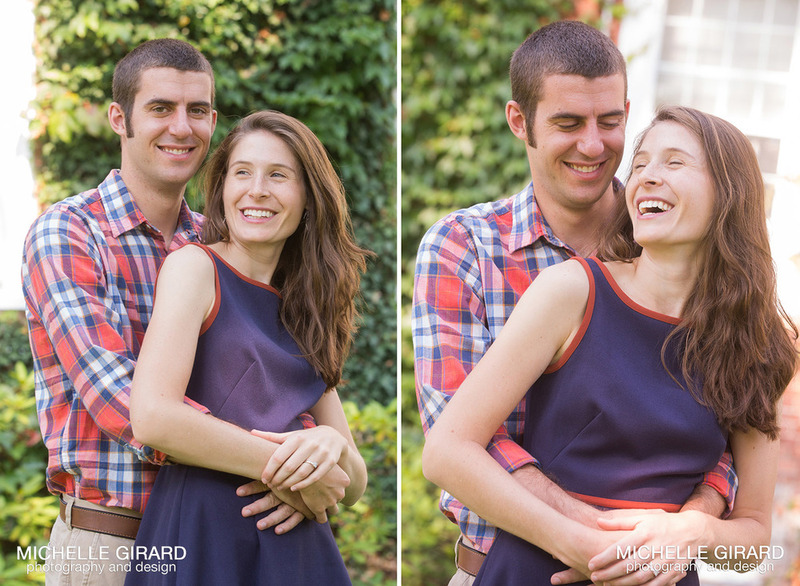 I love how quick they both are to smile and laugh with each other, and it makes for some fun images!